Federal Polytechnic, Offa, OFFAPOLY IJMB admission list (1st batch) for the 2018/2019 academic session is out. This is to inform all the candidates that applied for admission into the Federal Polytechnic, Offa (OFFAPOLY) Interim Joint Matriculation Board (IJMB) programme for the 2018/2019 academic session that they can now check their admission status. Federal Poly Offa IJMB admission list has been successfully uploaded online. How to Check Federal Poly Offa IJMB Admission List. 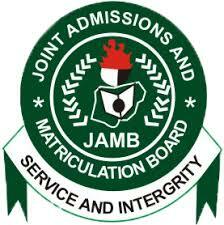 Finally, click on continue to access your OFFAPOLY IJMB admission status. Congratulations to all the candidates that made it to Offa Poly IJMB admission list for the 2018/2019 Academic Session.